Items in bag are not included, they are for display purposes only. 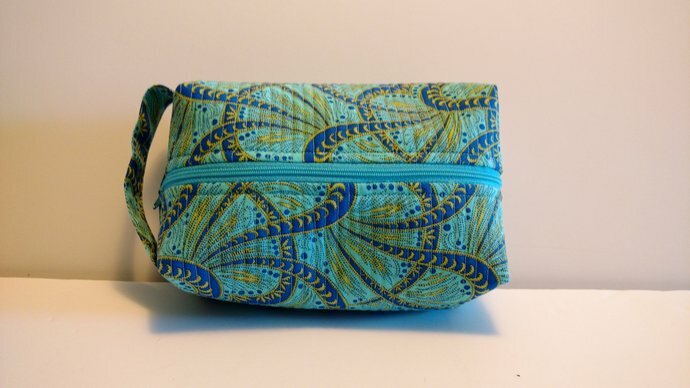 This blue, aqua, and yellow paisley like zipper toiletry bag would make a great gift for any traveler. 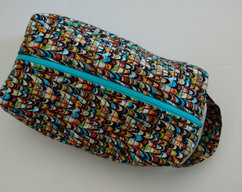 Zipper toiletry boxy case is made of 100% cotton fabric, fusible batting, nylon zipper and cotton thread. 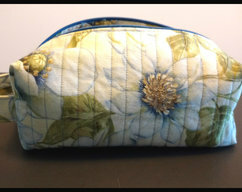 Bag is lined with same fabric as outside. Fabric has been rinse and dried to avoid future shrinkage. Fabric toiletry tote bag measures approx. 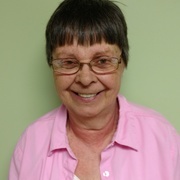 8 1/4 inches long by 4 inches wide and 4 inches deep. 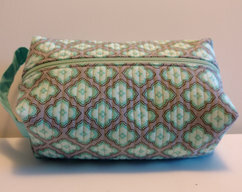 As you can see from picture four, the toiletry travel bag will hold a lot of items. I was able to get all those items in it and there was still room for more. 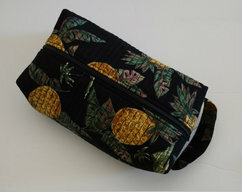 Make up bag is machine washable on gentle cycle or hand washable. It can be dried in the dryer on low heat, but I would recommend lay flat to dry. Would be nice for college student gift, gift for bride, coworker gift, or birthday gift. If you have any further question, please feel free to contact me. I try to get back to you, as soon as possible.